You don’t have the responsibility of storing your customers’ card details, and also which takes the burden of PCI compliance out of your hands. Likewise, it’s a good option if you only take card payments over the phone or by mail on an ad-hoc basis. It’s normally quick and easy to set up and comes as a free option when you sign up for a payment gateway for your online card transactions. Esecurepy is the One of Best Virtual Terminal Providers in the UK, Providing Best services and 24×7 help to customers. Thank you for visiting our esecurepay website. 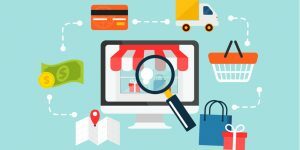 A virtual terminal is an online portal that allows a merchant to take card payments by manually entering the card details into the portal. 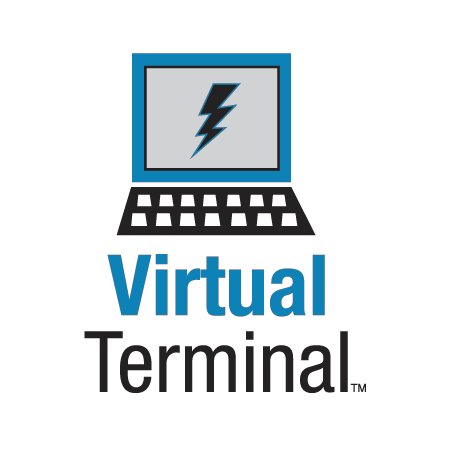 Similarly, Virtual terminals are used by businesses that accept orders by mail order, phone or fax. This type of transaction is referred to as MOTO (mail order telephone order), as opposed to face-to-face and online transactions.